Through durability and expressive behaviour. Due to the latest coating technologies, TKM Meyer is able to apply an ex­tremely homogeneous layer structure onto the blade surface. 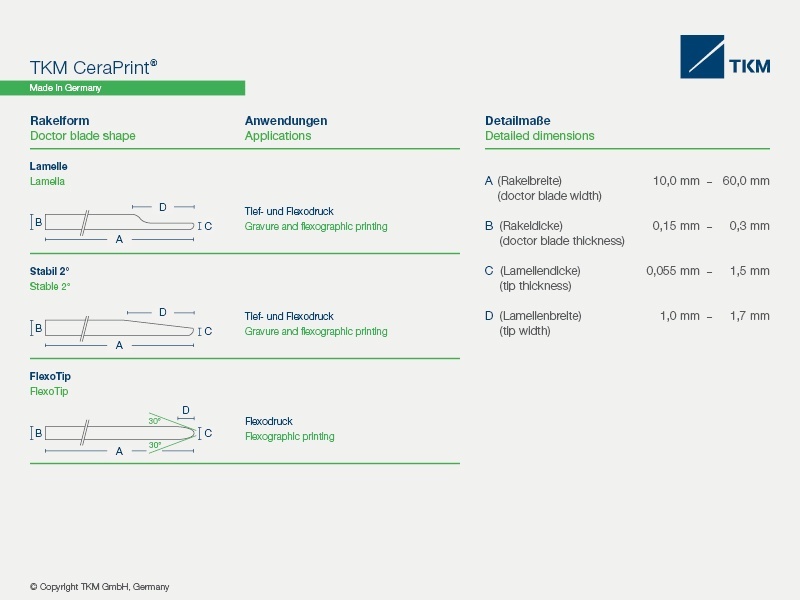 This provides TKM CeraPrint exact coating parameters for you to achieve consistent and reproducible printing results even on difficult printing jobs. 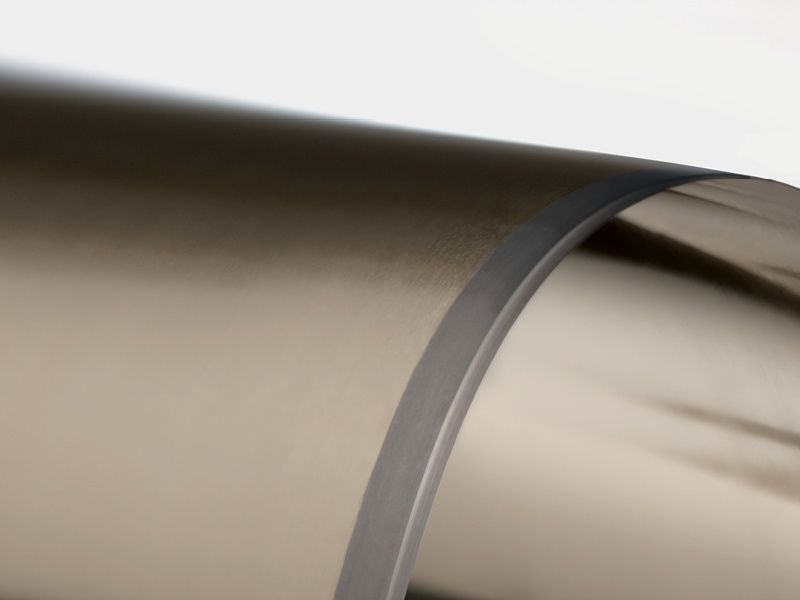 This new, highly wear-resistant coating avoids corrections of the blade angle and blade pressure during the printing process, resulting in significantly higher durability of the doctor blade and print cylinder.